We are committed to providing a comprehensive educational program through a classroom and in vehicle driving experience to develop safe, low risk drivers. If you would like to schedule and appointment or receive more information please give us a call at 812-847-2222 or send us an email through the link below! Michael and Kellie have lived in Linton since 1990. Michael has been a graduate from L&M since 1988, and Kellie has been a graduate from Switz City since 1990. The pair moved to Linton after they were married in September of 1990 to start a family and become ingrained in the community. Kellie has been a Hair Dresser at Cathy’s Beauty Salon in Switz City since 1992 and sells Mary Kay. Michael graduated with a Bachelor of Science in Mathematics from ISU in 1998, a Masters in Education in 2004, and a Masters in Administration in 2014. He started his career as an educator at Owen Valley before he took a job at Linton-Stockton. He began his career in administration in 2014 at Edgewood Intermediate School as the Assistant Principal and is currently the Assistant Principal at Edgewood Jr. High School. He has also served on the Greene County Council since 2015. Michael has coached basketball at all levels, cross country, softball and track. Michael and Kellie have also coached a variety of sports that their children participated in while growing up. They have been active members of Linton First Christian Church since 2000 where Michael has served as a Deacon. In their free time the pair loves to garden, fish, ride bikes, play softball, and watch movies. They have two children, Kristen and Cole. Kristen has a degree in Youth Ministry and serves as a youth minister at Solsberry First Christian Church. Cole has a degree in Architecture and is currently serving in the United States Marines. 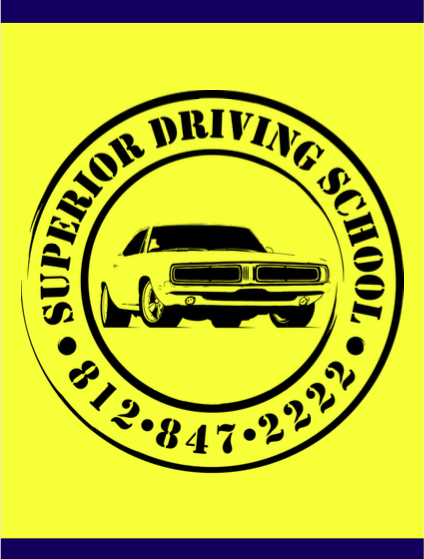 Michael has been certified and teaching drivers education since 2004.